Four organizations have come together to bring Roger Brooks International to Lake Geneva to implement a comprehensive plan to improve and increase local tourism in Lake Geneva’s downtown district. Roger Brooks International is a community branding and marketing firm that communities pay thousands of dollars to, to spend twelve weeks assessing and doing research in a community. Streets of Lake Geneva, Visit Lake Geneva, Lake Geneva Economic Development Corporation, and the Lake Geneva Tourism Commission have hired the marketing firm from Seattle Washington to transform Lake Geneva’s businesses and attractions into outstanding places to live, work, and play, and improve tourism spending. Roger Brooks International has assessed thousands of cities and towns across the country. 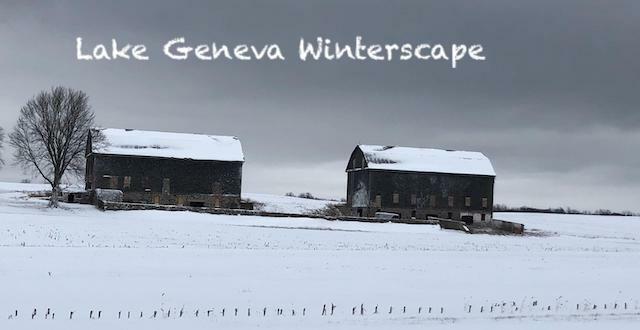 Roger and his team have secretly visited the community for about twelve weeks to see how well the City of Lake Geneva is doing in a variety of areas. 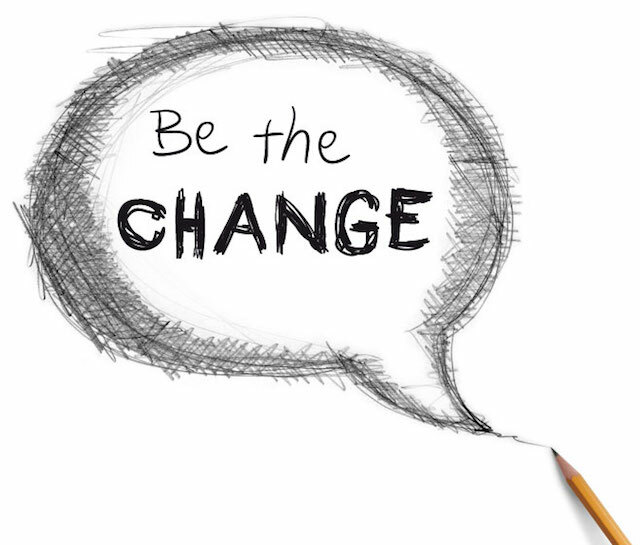 The BID will be hosting a video showcasing Lake Geneva’s strengths, weaknesses, and opportunities, among many other issues (good, bad or indifferent) and how to overcome or improve on them at a low cost, while increasing sales and creating a better return of happy customers. Roger Brooks International has spent several hours secretly experiencing the shops, downtown businesses, parking, events, and things Lake Geneva has to offer. Be sure to come out November 30th, 8 a.m.—10:30 a.m., at the Riviera, for complimentary coffee, treats, and a captive photo and video presentation from the Roger Brooks Firm. 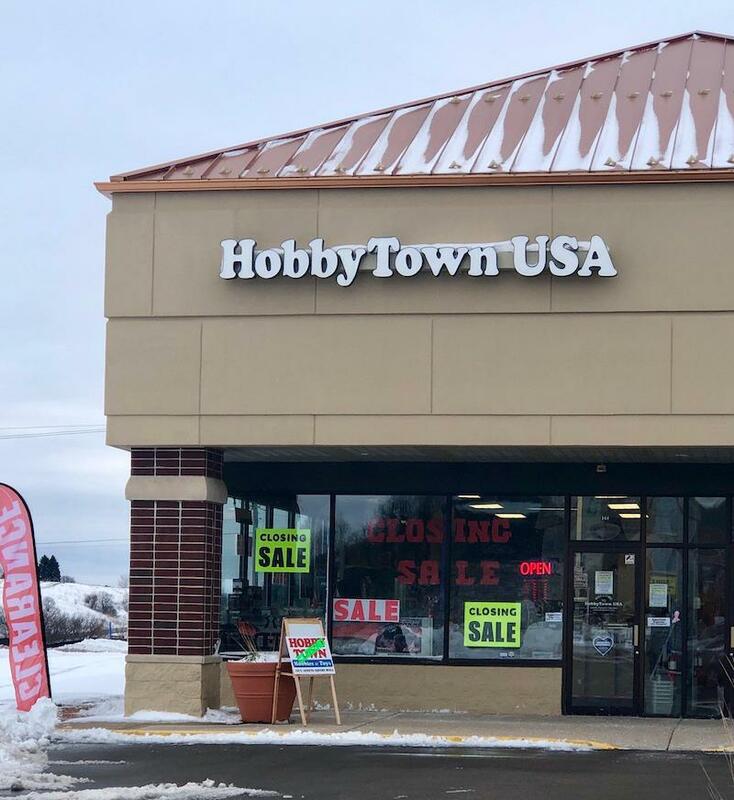 Hobby Town USA, at 168 East Geneva Square is a great store, and the only hobby store in Lake Geneva. This fun store is full of hobby related merchandise from model airplanes to remote-controlled cars and games. The owners are retiring and moving south, once the merchandise is gone the store will close.